Hacking Your Education: Ditch the Lectures, Save Tens of Thousands, and Learn More Than Your Peers Ever Will by Dale J. Stephens (©2013, A Perigee Book: New York, NY) is a handbook for people of any age who wants to take control of their own learning. Dale suggests actions you can take now and explores how school has failed almost everyone in some way. 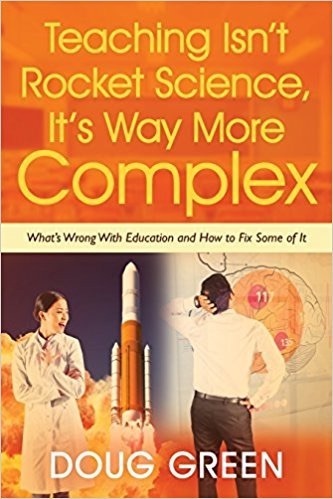 You will still need hard work and determination to thrive in the real world as this book offers an alternate approach to learning rather than an easy solution. Dale offers lots of valuable advice and many inspirational stories of success by unschoolers. Please click the icon at the bottom of any page to purchase this fine book. This entry was posted on Thursday, April 18th, 2013 at 6:38 am	and is filed under Book Summaries, Education Books, Leadership Books. You can follow any responses to this entry through the RSS 2.0 feed. You can leave a response, or trackback from your own site.